Product categories of Laser Cutting Machine, we are specialized manufacturers from China, Cutting Machine, Metal Cutting Machine suppliers/factory, wholesale high-quality products of Laser Cutting Machine R & D and manufacturing, we have the perfect after-sales service and technical support. Look forward to your cooperation! For our cnc cutting machine we have cnc plasma and flame Steel Plate Cutting Machine, cnc pipe profile cutting machine and cnc laser cutitng machine. As for cnc plasma and flame steel plate cutting machine, we have table type and gantry type. Table type is designed for cutting smaller plate, while gantry type is for large plate. Every machine has plasma cutting and flame cutting options. Plasma can cut 0.5-75mm steel plate, its max cutting thickness depends on its plasma source; while flame can only cut mild steel plate, its max cutting thickness can be up to 300mm. Regarding to plasma power source, we have Hypertherm, Thermal Dynamics, Kjellberg, ESAB, etc, which including plain plasma power source, and high definition power source. 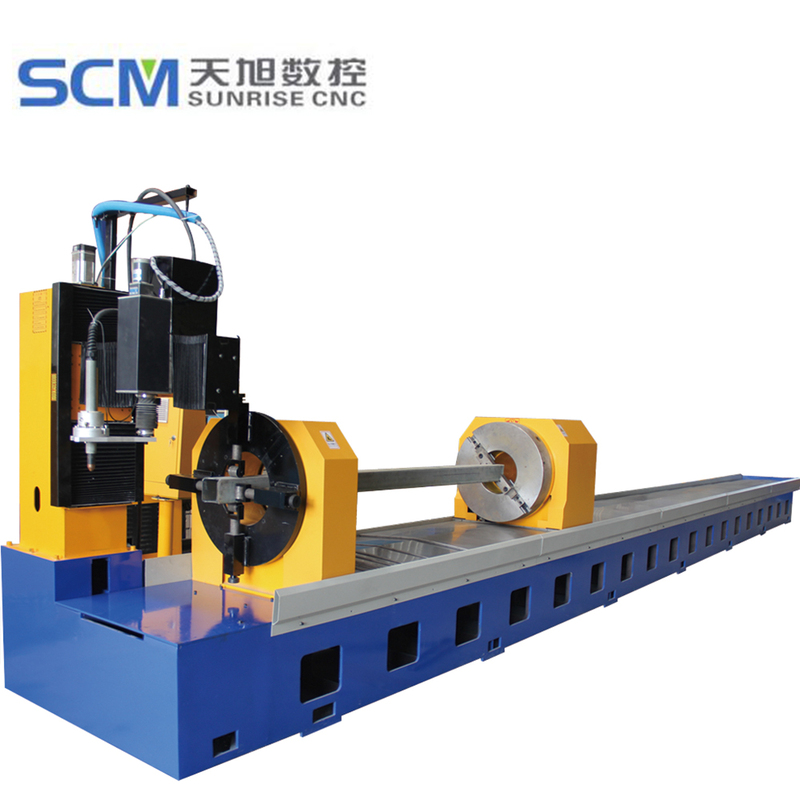 For cnc pipe profile cutting machine, our machine have chuck type and roller type, machine can be customized according to customers' specific requirement. cnc pipe profile cutting machine has max 6 axis, can 3D bevel cutting pipes. Cutting dia is from 40mm to 2500mm. No limit in length. 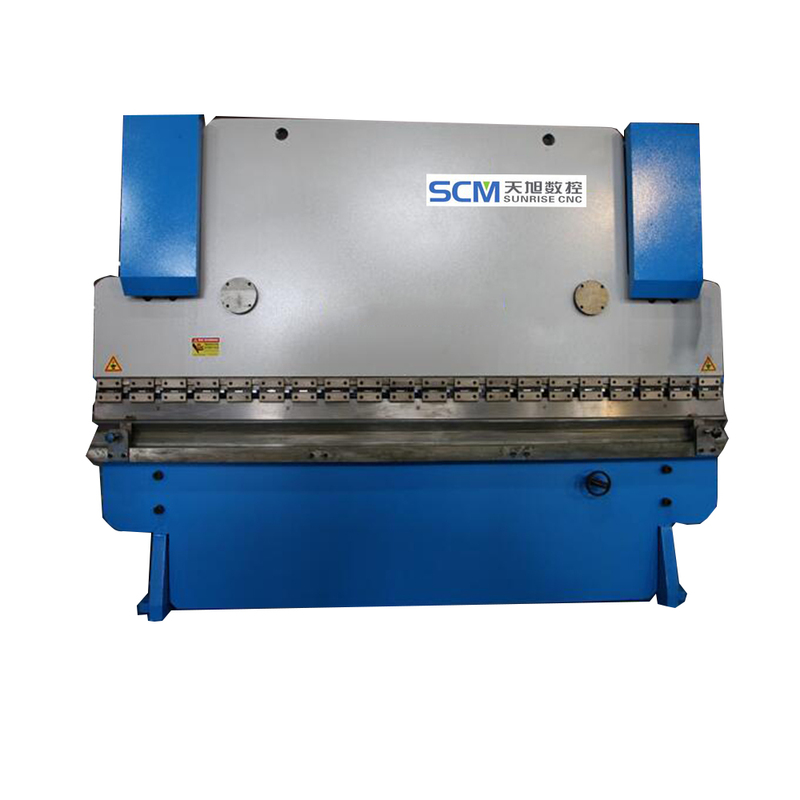 Every machine has plasma cutting and flame cutting machine options. For Laser Cutting Machine, we have YAG laser cutting machine with 500w, Fiber Laser Cutting Machine with IPG and GSI laser generator, and Co2 Laser Cutting Machine.